Elite Spine and Sports has qualified Chiropractors, Acupuncturists and Massage Therapists who specialize in auto and soft tissue (muscle) injuries in order to give you the best care during each phase of the healing process. The first 6-12 weeks after an auto injury is the ideal time to get your muscles and spine treated in order to reduce or eliminate the chances of long term chronic pain. So don’t wait, give us a call and start feeling better today! Auto accidents can be traumatic physically and emotionally, which is why here at Elite Spine and Sports we get you out of pain and back to your normal life sooner rather than later. It is extremely important to have a qualified physician examine you after a motor vehicle accident. 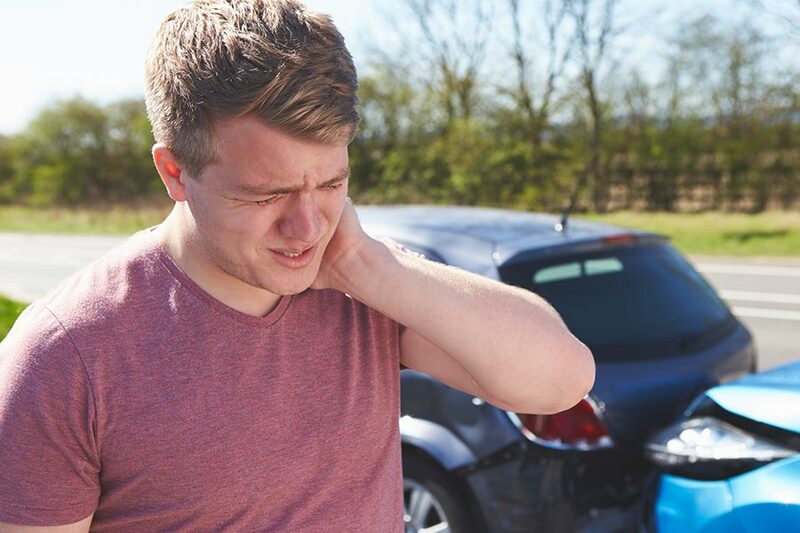 Some people experience pain/whiplash symptoms right away and others wonder why they start experiencing pain the day after or two days after the auto injury, but not right away. It’s like when you go to the gym and exercise for the first time in months, but don’t experience the intense soreness until 1 or 2 days later. 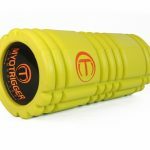 In the gym it’s called DOMS (delayed onset muscle soreness), in an auto collision, it’s due to the injured tissue going through the inflammatory phase of the remodeling process. Even in a slow moving collisions, European and American studies show that in collisions under 10 miles per hour 36% of people reported cervical (neck) injuries and headaches and 33% reported lower back and extremity (arm and leg) pain. Let us help you avoid the chronic pain and guide you through the healing process. Contact the auto accident recovery specialists at Elite Spine and Sports today!